Home » AUMC News » This Week! 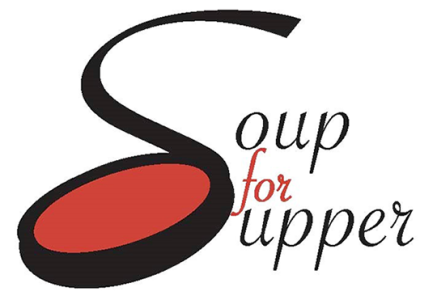 2/27 – Ladies Soup Supper! This Week! 2/27 – Ladies Soup Supper! Bazaar/Craft Fair, Christmas Brunch, Soup Supper 2019, Benevolence (Meals for Memorial Services) Also, if you don’t have a jar for saving coins for our missionary outreach to Cumberland Children’s Home and Heifer, International, we will have jars available. Jars will be collected at the Christmas Brunch.